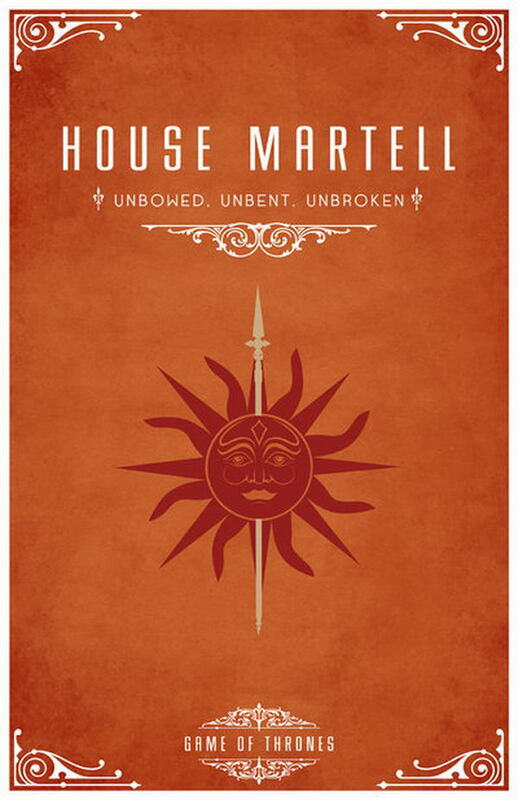 9 houses to chose from and you probably already have one in mind, whether it is for their determination, strength, cunning or leadership you think you would be a great fit in for them, so let people know the type of person you are, and be proud of it. 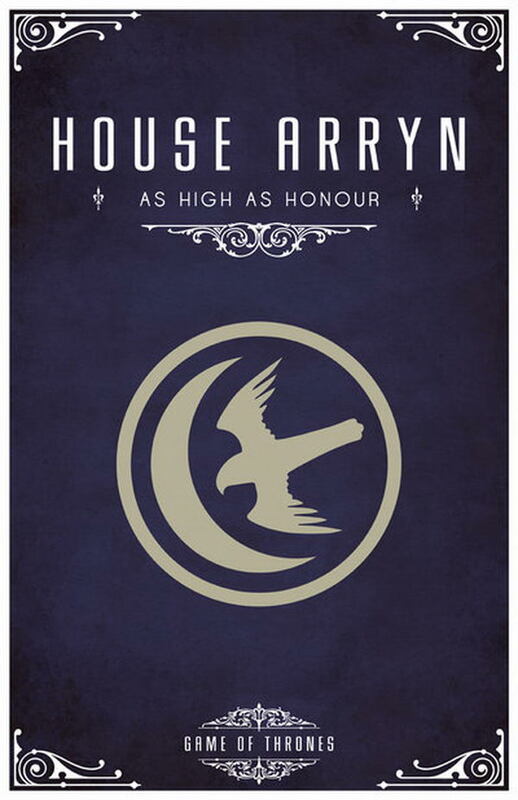 If you have no idea then just click the link up top to find out which house you belong to. Quick! Before season 8 starts. 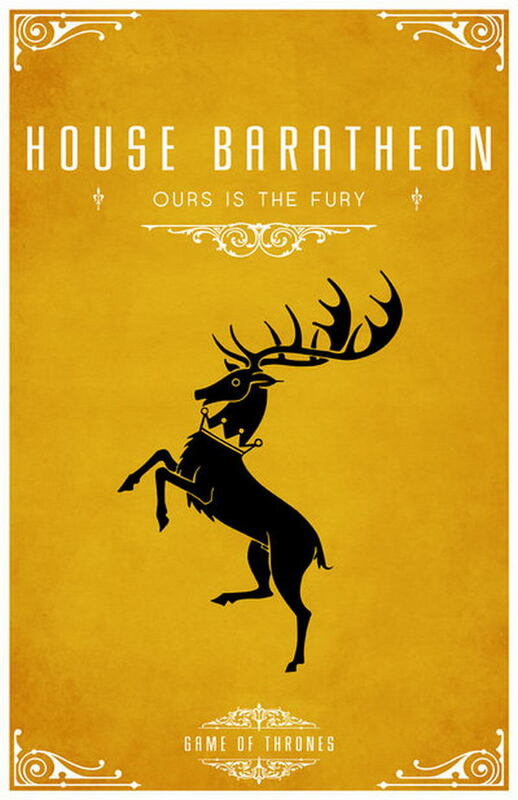 At this point you must know what house you are in, so come on join them, what are you waiting for. 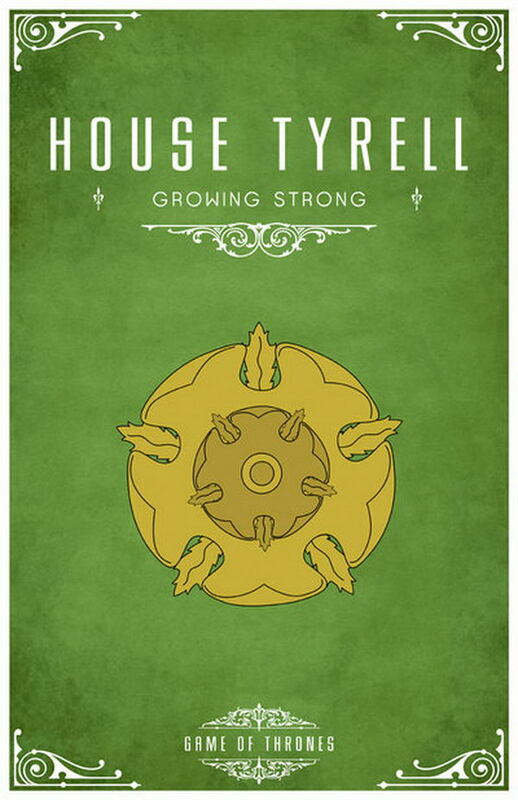 You need to show off the house you love the most, the house you think deserves to be on the Iron Throne. The sigil is accompanied by an amazing silver and black leather design, perfect for conquering Westeros and fighting off the hordes of white walkers threatening to break your walls down and stop you form watching GOT. You mustn't let them! 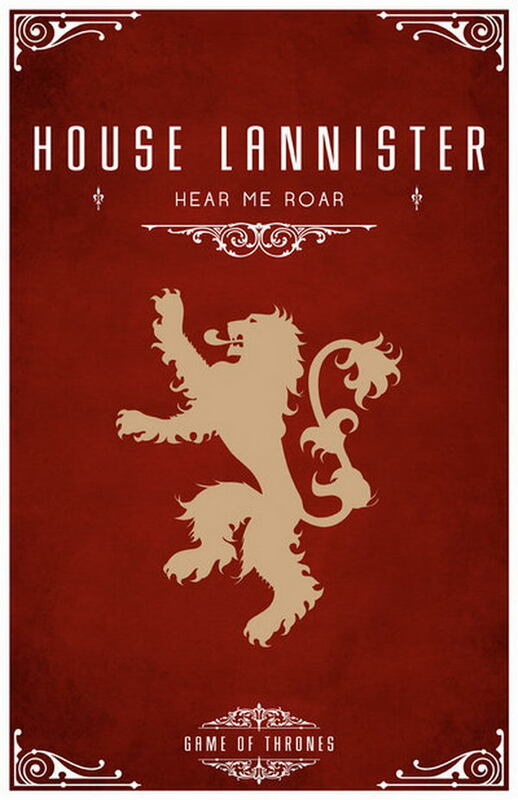 Seated in Winterfell, House Stark is the principle house of the northern lands of Westeros. 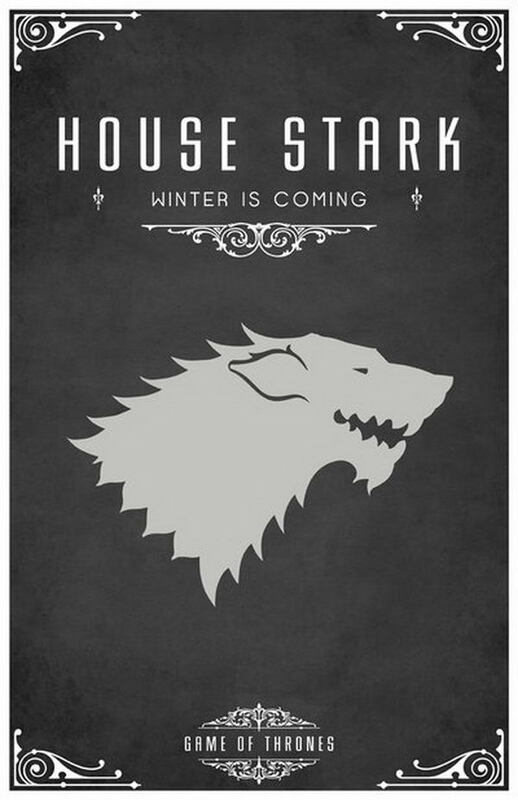 House Stark ruled as Kings in the North for thousands of years before the Targaryens came to power and conquered the Seven Kingdoms. 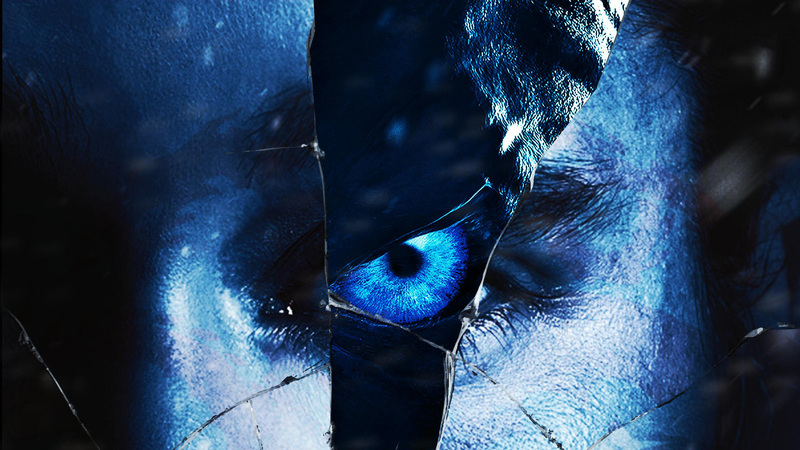 The Starks were then made Lords of Winterfell and Wardens of the North. 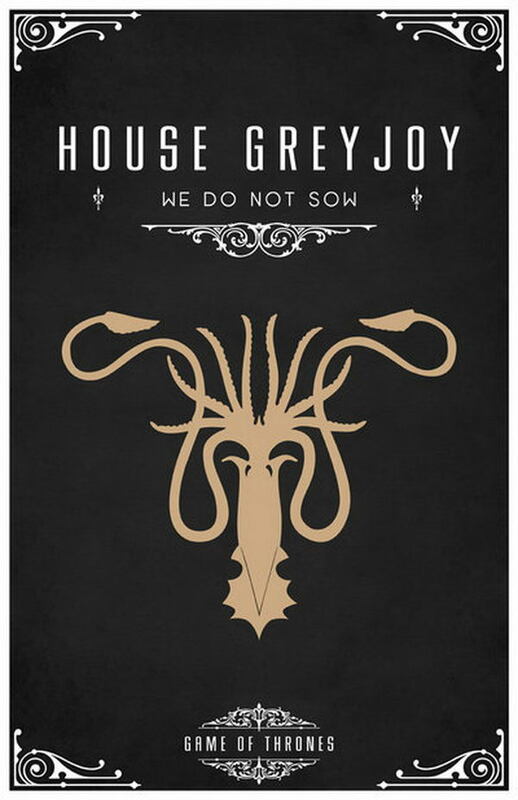 Its motto is “Winter Is Coming,” and its coat of arms is a gray direwolf on a white background. 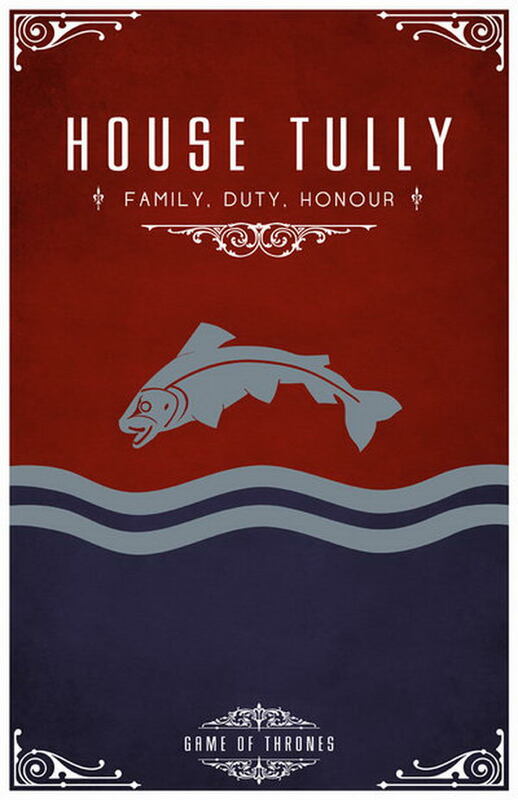 House Stark is known for its honorable devotion to duty. Originally from Valyria on the continent of Essos, House Targaryen conquered the Seven Kingdoms of Westeros and ruled for 300 years through the use of dragons. 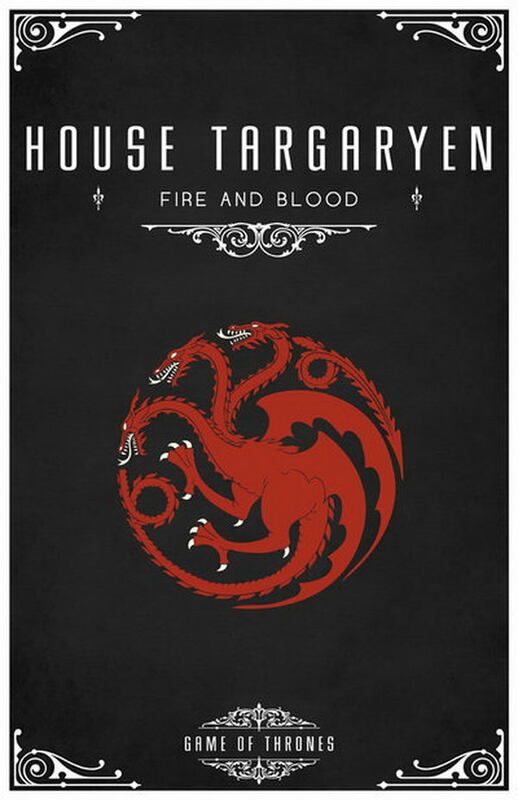 Its coat of arms is a red three-headed dragon on black, and its motto is “Fire and Blood.” The rule of the Targaryens ended when Robert Baratheon and Ned Stark led a rebellion to depose King Aerys, during which the king was slain by Jaime Lannister. Afterward, Robert took the Iron Throne, and Aerys’s surviving two children (Daenerys and Viserys) were exiled to Essos. Bracelet quality and chic. Better than in the picture. Product description and quality are very good.